What on earth do Julian of Norwich and the Buddha have in common? 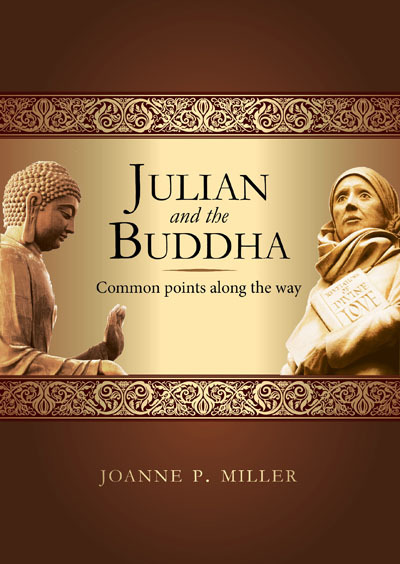 Julian and the Buddha: Common points along the way answers that question. Written by a Zen Buddhist brought up in the Christian tradition, it is the first publication that compares what these two religious figures had to say about the essentials of leading a good life. The remarkable fact is that, despite their different religions and eras, both of them identified ten common keys to full realisation of the Ultimate, and to awaken to life in a fruitful and rewarding way. These ten keys can completely transform our lives if we let them. 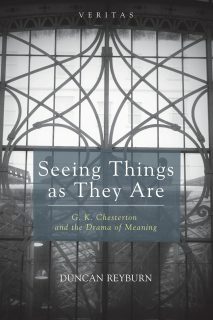 The reader is guided through each of these keys so that they can come to understand how and why mysticism can be made real in our everyday lives. Using Julian of Norwich and Gautama Buddha as role models, Joanne P. Miller examines how one man and one woman interacted with the Ultimate, and produced practical and authentic outcomes. 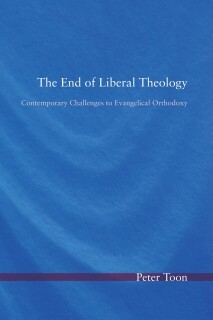 It presents a new, comparative perspective on the timeless search for and discovery of Truth. While Buddhists and Christians might be on different sections of the highway at times, there are a number of parallel themes and processes that Julian and the Buddha emphasised, which touch a chord in our hearts. In our differences and from our own homes, so to speak, we can appreciate each other as we seek to become true to our chosen paths and to ourselves. Joanne P. Miller was brought up in the Protestant Christian tradition and belongs to the Mountain Moon Zen Society, a meditative community in the Sanbo-Zen tradition. Her books include Buddhist Meditation and the Internet: Practices and Possibilities and The Gospel of Thomas: A Zen Reading. 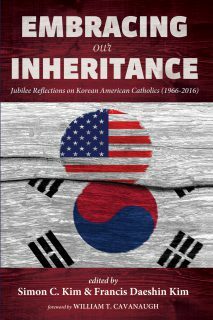 She has a PhD in the Sociology of Religion with qualifications in Systematic Theology and Buddhist Studies. Her interests lie in the Buddhist and Christian mystical traditions, and the ways in which mystical insight can be applied to everyday life. She is currently teaching Study of Religion, Philosophy and Reason, History and English to senior high school students.